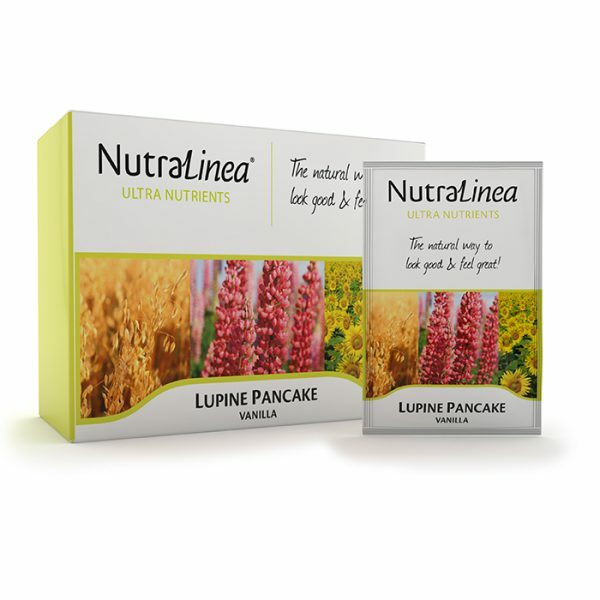 Lupine Pancake is a complete meal replacement and provides a helping hand in controlling your weight. This warm meal is fast and easy to prepare, and makes a nice change from meal replacement shakes and bars. 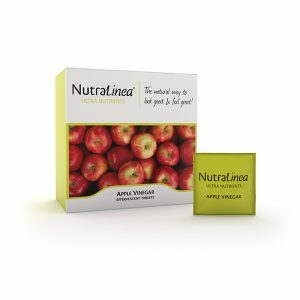 The unique formula is full of nutrients, protein and fibers and contains all essential vitamins and minerals. Lupine Pancake is a delicious and healthy meal replacement with just 202 calories! Discover the healthiest pancake in the world. You’re motivated to lose weight, and you shed the first few pounds with relative ease. You become even more motivated and stay on the right track. But at a certain point, it seems that last bit of weight just won’t go. No matter what you try! We’re no strangers to this ourselves. This is why our specialists have developed Lupine Pancake to give you a helping hand. A normal, healthy dietary pattern is on average 2,000 calories for women and 2,500 calories for men. To lose weight, it’s important to consume fewer calories than your body needs. If you consume fewer calories than you need, your body will compensate by using calories from your fat reserves. In the long term, that means burning fat, which leads to weight loss. In practice, many people have difficulties estimating and keeping track of their daily caloric needs. Replacing a complete meal is a simple way to keep eating mindfully and controlling your daily intake. In short, meal replacements offer the ideal solution to easily limit and control your caloric intake. When you’re on a weight-loss diet, it’s important to drink a lot of water. You can feel hungry during the first week, and the toxins released in your body as a result of the weight loss can give you headaches. Water helps you feel less hungry, while also helping your body get rid of the toxins faster. Your body changes when you’re on a diet, and a decrease in weight means that your body uses less energy. To prevent the pounds from piling straight back on, it’s important not to fall back into your old eating habits after the diet. This is why it’s important to slowly work toward a normal and healthy eating pattern during the final phases of your diet. We all have a little trouble controlling our weight every now and then. The Lupine Pancake meal replacement provides the perfect support when you’re trying to reach a healthy weight, without having to compromise on taste. And, not to be forgotten: Lupine Pancake isn’t just delicious; it also takes only a couple of minutes to prepare! If you want to control your weight, it’s essential to pay attention to your daily caloric intake. When you’re on a diet, you limit your caloric intake, but it’s vital that you still get all the nutrients you need. It’s also important that you get enough fiber and protein, because these nutrients contribute to a sated feeling and are part of a healthy eating pattern. Lupine Pancake is rich in protein and a source of fiber, doesn’t contain any added sugars, and is based on natural ingredients. 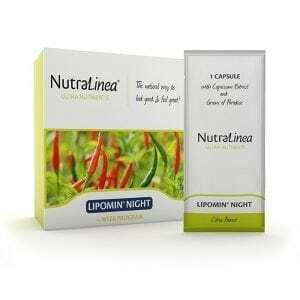 A meal replacement is meant to replace one or two meals a day to support a diet. Meal replacements are often used for weight control and during weight loss. However, more and more athletes are using complete meal replacements to supplement their daily nutrition. Replacing one main meal per day while on an energy-restricted diet supports weight control. Replacing two main meals per day while on an energy-restricted diet helps you lose weight. The table below provides an example of the calories contained in a regular meal. Egg protein isolate, milk protein concentrate, oatmeal, potato starch, sunflower lecithin, vitamins and mineral blend (calcium lactate, calcium gluconate, potassium phosphate, magnesium citrate, zinc gluconate, iron diphosphate, L-ascorbic acid, DL-alpha-tocopheryl acetate , nicotinamide, potassium iodide, zinc sulphate, sodium selenite, retinylacetate, calcium D-pantothenate, manganese sulfate, pteroyl monoglutamic acid, cholecalciferol, pyridoxine hydrochloride, copper carbonate, riboflavin, D-biotin, cyanocobalamin, thiamine mononitrate), acid regulator (citric acid), cinnamon milled, lupine protein concentrate, salt, acid regulator (sodium bi carbonate), thickening agent (xanthan gum), anti-caking agent (silicium dioxid), natural sweetener (steviol glycosides of stevia). Important: In rare cases, lupine may cause allergic reactions. It can cross-react with allergens in soybeans, peanuts, green beans and peas. * RI = Reference intake. Our health claims relating to this product have been rated as scientifically proven by the European Union (EFSA, European Food Safety Authorities). Below you can find a number of studies on the effectiveness of our ingredients. Create your own Lupine Pancake by mixing the contents of one sachet in about 150ml of water. Stir well with a fork or whisk until the mix has fully dissolved. Put the mixture in a hot and buttered or oiled pan. Bake the pancake for 2-3 minutes, turning it once and enjoy your meal! It’s up to you how much water you use. Some people prefer a thicker structure, while others prefer it to be more liquid. Try out different consistencies and find your favorite. Adults have a recommended daily dose of one or two sachets per day. Substituting one of the main daily meals of an energy-restricted diet with a meal replacement contributes to the maintenance of weight after weight loss. Substituting two of the main daily meals of an energy-restricted diet with meal replacements contributes to weight loss. Dietary supplements are not a replacement for a varied, balanced diet and a healthy lifestyle. Do not exceed the recommended daily dose. Drink at least 1.5 liters of water during the day. Do not exceed the recommended daily dose. Consult a doctor before use in case of pregnancy, lactation, medication use, or in case of illness. Keep closed and store in a cool, dry and dark place. Store the product out of reach of children.